Suffering from Unwashed Hair Syndrome (UHS) and don't have a shower or dry shampoo in reaching distance? Then reach for the baby powder! 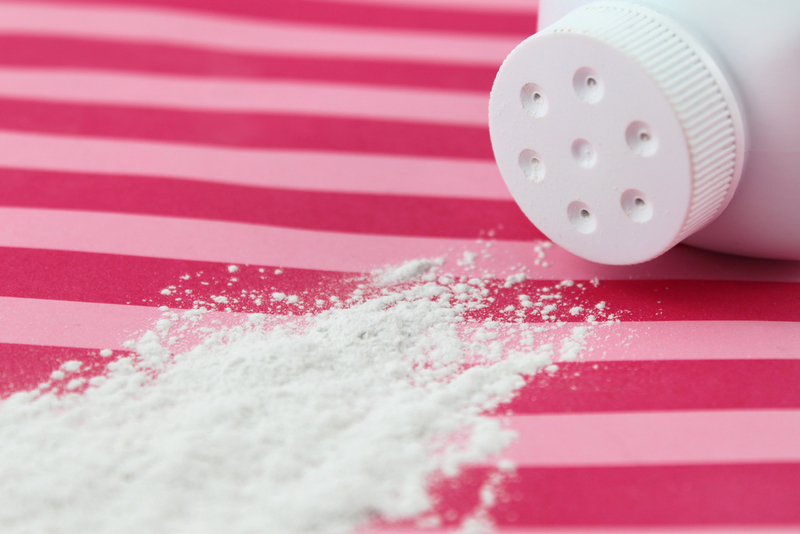 Considered by some to be the original dry shampoo, baby powder (also known as talcum powder) soaks up oil and dirt and adds texture to the hair, making it look thicker and cleaner! I keep a tiny travel-sized pot of baby powder in my handbag at all times. After all, you never know when your locks are going to go greasy on you! If you want to keep things clean and classy, you could always find a place in your handbag for the Batiste Dry Shampoo On The Go 50ml (£1.50 Superdrug / $3.99 ULTA). Bastiste is, by far, one of the best dry shampoos brands in the world and their travel-sized cans are too cute for words!